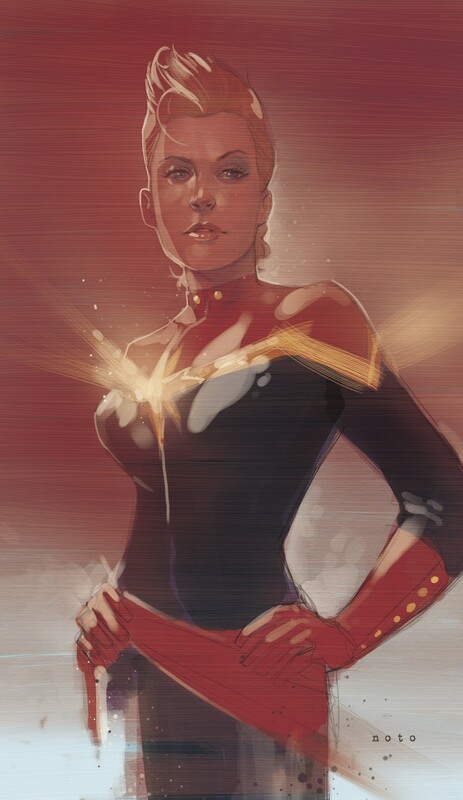 Love me some Carol Danvers. Glad to see she got the promotion. And a uniform that doesn’t look like a bathing suit.